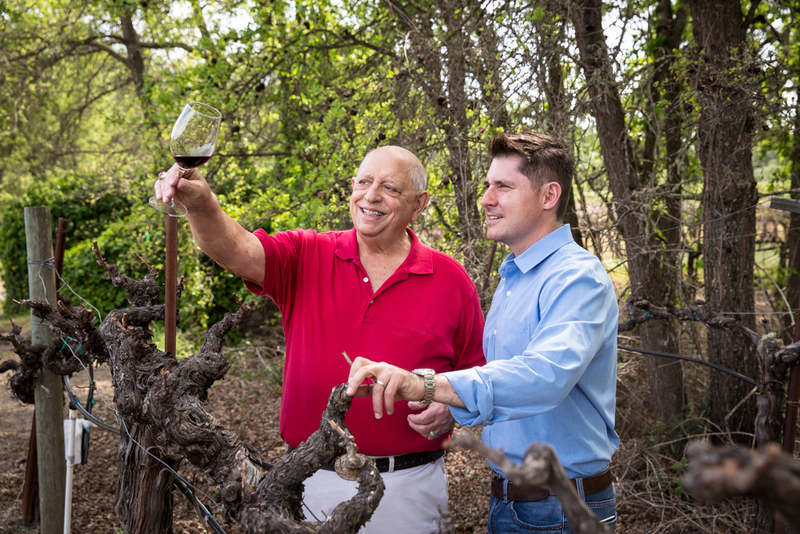 SANTA ROSA, Calif., December 6, 2018	(Newswire.com) - Wine industry pioneer John McClelland passed away peacefully on December 5, 2018, with his family by his side. He is survived by his wife Ann, son John and daughter Kristen. 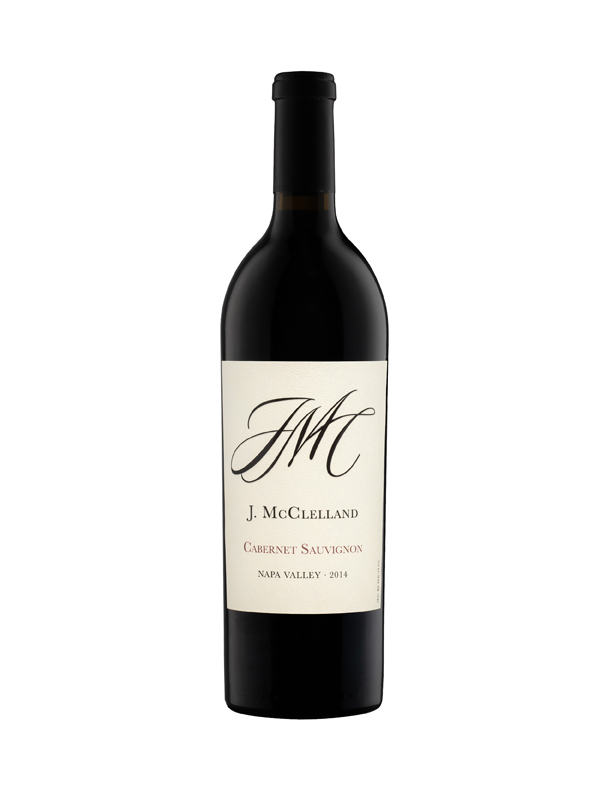 John McClelland has left a permanent stamp on the California wine industry. His 60-year career includes stints as the President and General Manager of Almaden, Geyser Peak, and Alderbrook. 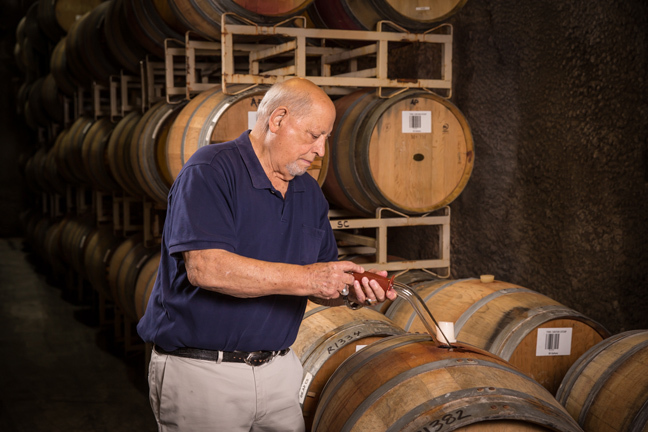 He served as Chairman of the California Wine Institute and has held leadership positions at the Wine Growers Association and the Wine Educators Associates. 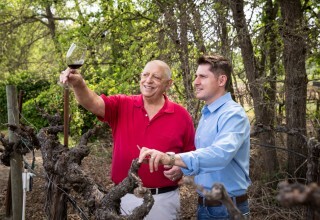 His knowledge of varietal history was encyclopedic, and he remained active in the industry until his death, acting as an advisor to Anthony Scotto III and winemakers Paul Scotto, Mitch Cosentino and Mark Smith to craft award-winning Napa Valley wines for J. McClelland Cellars, a brand named in McClelland’s honor in 2015.